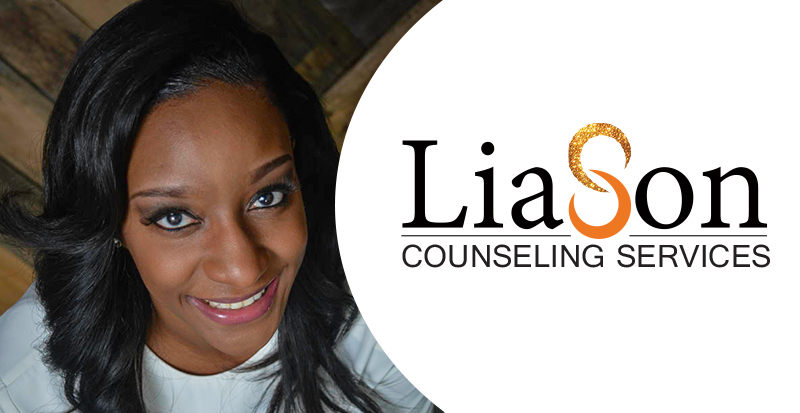 ﻿	Liason Counseling Service | The struggle you're in today is developing the strength you need for tomorrow! Liason Counseling Service | The struggle you're in today is developing the strength you need for tomorrow! "The struggle you are in today is developing the strength you need for tomorrow." A 30-minute face to face initial consult. You need to know that this is not a therapy; it is a chance for us to meet so you can choose whether you feel comfortable with my therapeutic approach. Also to additionally answer any inquiries or concerns you might have about the therapeutic process. A 90-minute face to face session, biopsychosocial assessment that includes a set of questions designed to obtain information on a patient’s physical, mental, and social issues. A written evaluation will be completed and sent to any necessary third party with no additional fees. A 90-minute face to face session where therapist ask client a set of questions designed to obtain information about a patient’s physical, psychological, and social issues. Together client and therapist will identify goals and frequency of therapy. A 90-minute face to face session with couple and/or family to identify specific areas of conflict and aspects of their relationship they would like to change, and then together develops a plan of action to improve each other’s satisfaction and contentment. A 50-minute face to face session to work on identifying goals of therapy. A 50-minute face to face session to work on identified goals of therapy. A 50-minute session via Skype to continue working on identified goals of therapy. This service is only offered after initial intake completed in person. A 30-minute session via phone for clients dealing with a crisis and unable to schedule in an office or Skype appointment. This service is only offered after initial intake completed in person.